← Choo Choo! Pajama Jam @MVPublicLibrary and CAC CAC! Customer Acquisition Cost! Workshops, Conferences and Unconferences OH MY! What’s that you say? You’d like me to present at a conference, workshop, staff training day, unconference, institute or cocktail party? Alrighty then. 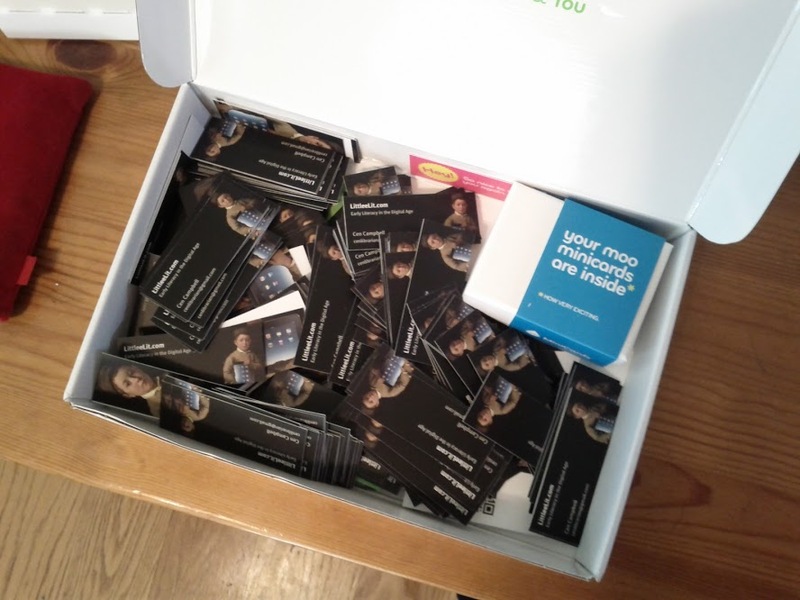 Let me just pack up my box of business cards and I’ll be on my way! Posted on March 13, 2013, in conferences. Bookmark the permalink. Leave a comment.